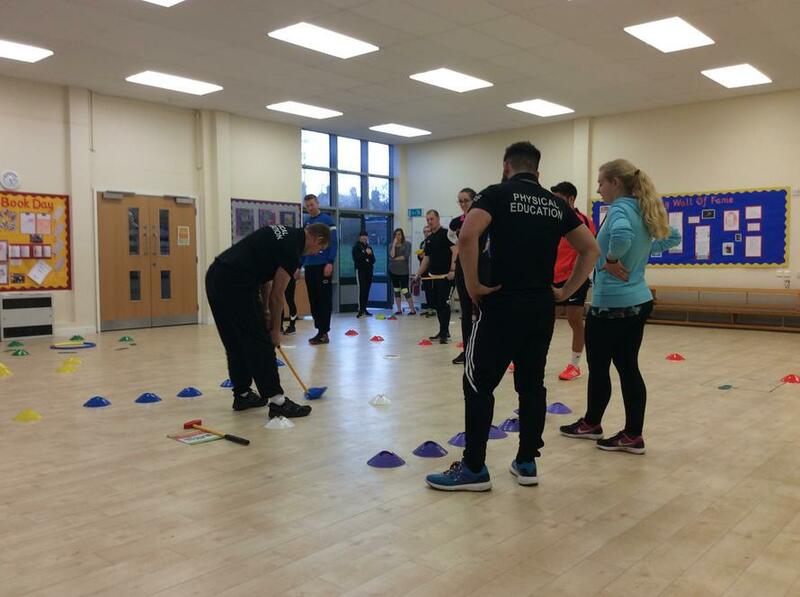 The workshop was run so that schools can give their pupils the opportunity to experience golf and the benefit it has to offer. 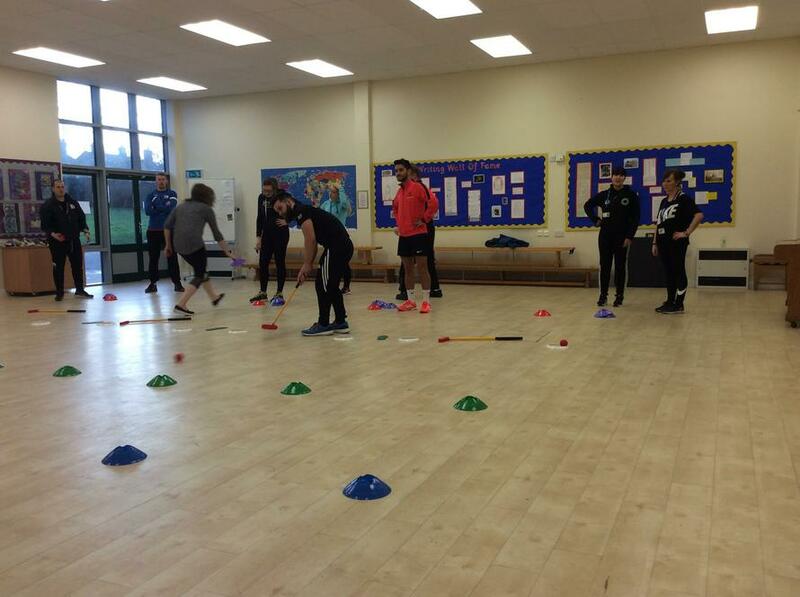 All the teachers enjoyed the session and are either looking to start clubs or teaching it in lessons with the possibility of a tournament in the summer. Playing golf can teach young people valuable skills for life.